Archers shooting a traditional bow tend to use a glove rather than a finger tab. Shooting with a glove can feel more natural and the best gloves fit like a second skin. 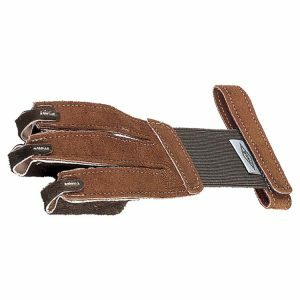 These gloves tend to be made of soft leathers such as deerskin and goatskin. 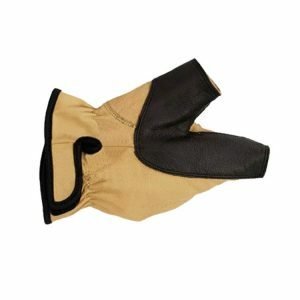 There are two main types of glove: one for the hand that releases the string and one for the hand that holds the bow. 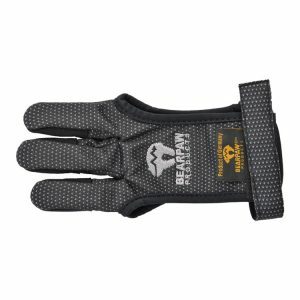 The first type protects your fingers in much the same way as a finger tab, while the second sort is used to protect your bow hand from fletchings when shooting over the back of the hand. 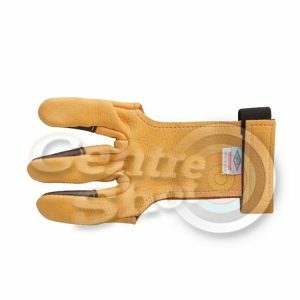 At Centreshot we stock traditional bow gloves from brands such as Bearpaw and Neet.